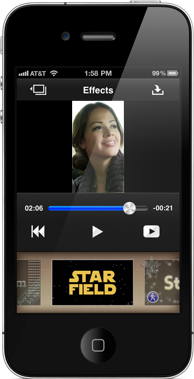 Easily add Hollywood quality visual effects and animations to HD videos! Film Genie goes beyond typical film grain and color correction. Produce visual animations that rival professional effects software with power and ease! ✦ Anniversary - You remembered! ✦ Binoculars - See Everything. ✦ Curtain Draw - You're on! The Genie Shoppe is home to a wide selection of effects available for purchase within Film Genie. Each pack is comprised of HD (720p) quality effects. Never before have such stunning visual effects arrived on mobile. 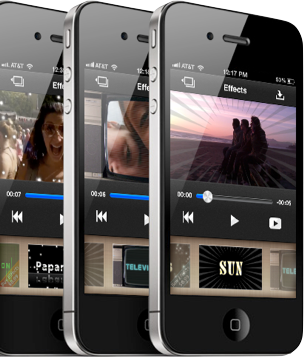 Film Genie combines the phenomenal quality of professional effects software with the portability and simplicity of iOS to blow the doors open of your creativity. 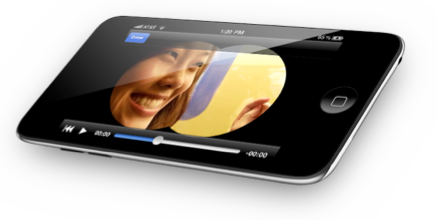 Export High Definition video projects (up to 720p*) at any duration! Post a video straight to your profile. Add a title, maybe a description, set the privacy and share. Send a newly minted clip to iMovie or any other app via “Open In” or save a clip to your Camera Roll. Update your YouTube channel on the go. Add a title, description, and tags, then share. Save landscape and portrait videos with the same, full selection of effects. Easily swipe through Film Genie’s huge selection for pro quality effects to find the perfect one for your clip. Live previewing allows you snappy browsing, saving you time. Preview in full screen also! 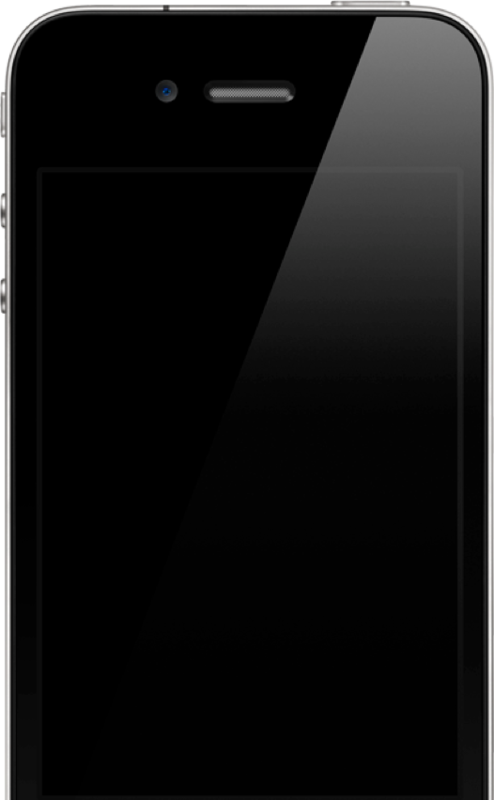 iPhone 4, 3GS, iPad 2 or 4th gen iPod Touch required to use Film Genie. Watch the Film Genie Help video above for a brief introduction. Thanks for telling your friends about Film Genie! You’re great. Copyright © 2014 Robert Cronkhite, Sam Dominguez, All rights reserved.